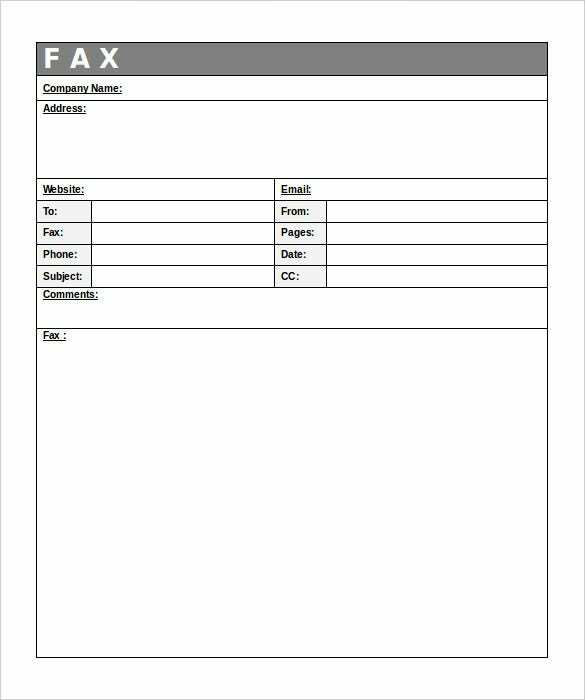 Generic Fax Cover Sheet – 9+ Free Word, PDF Documents Download! 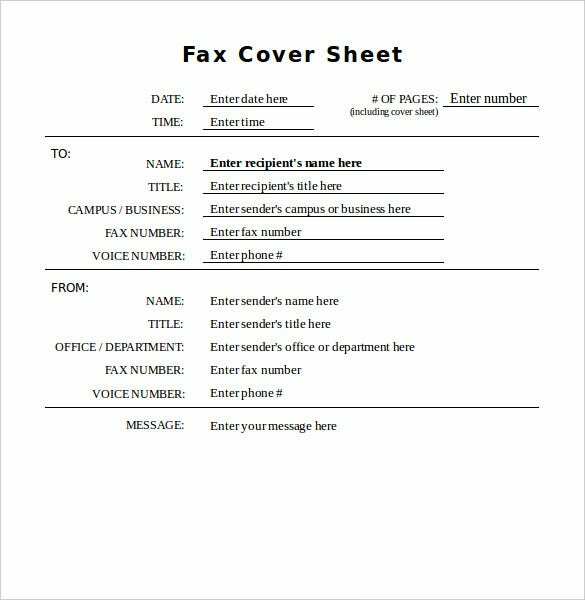 You don’t need to be a rocket scientist to create a generic fax cover sheet. 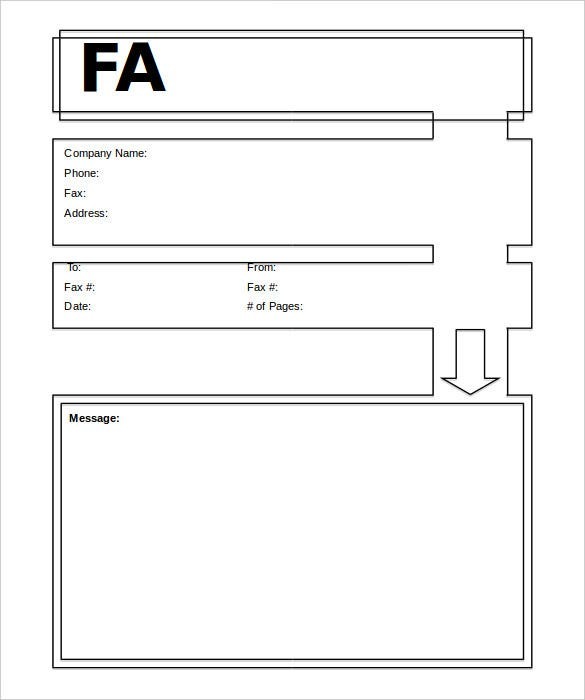 If you have an internet connection and a working PC, you are already there. 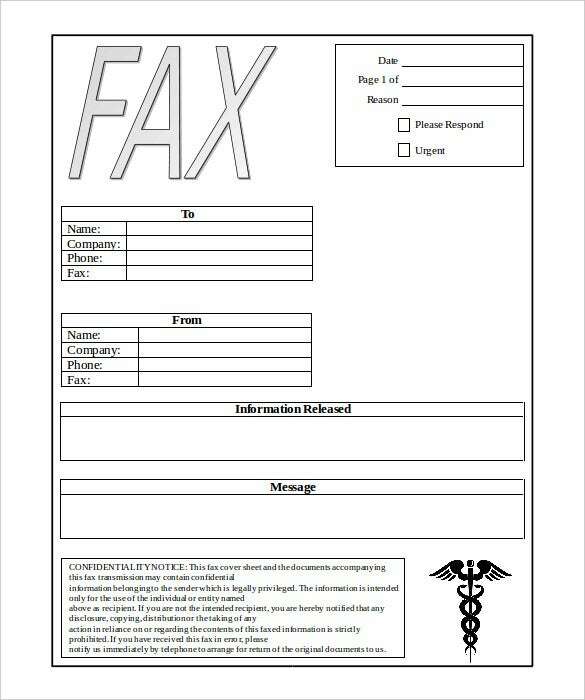 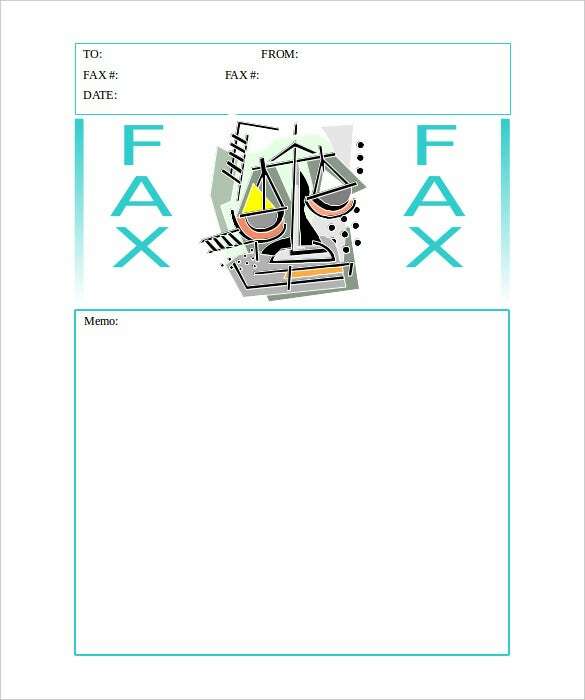 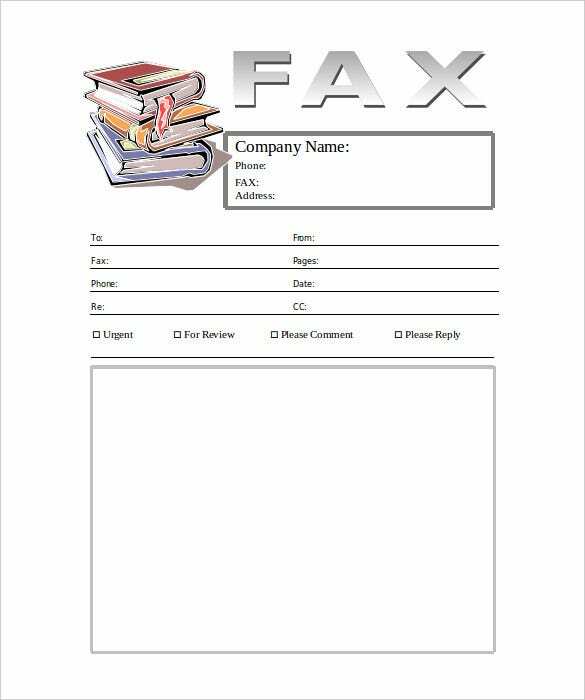 The internet is awash with many samples and templates of free fax cover sheets. 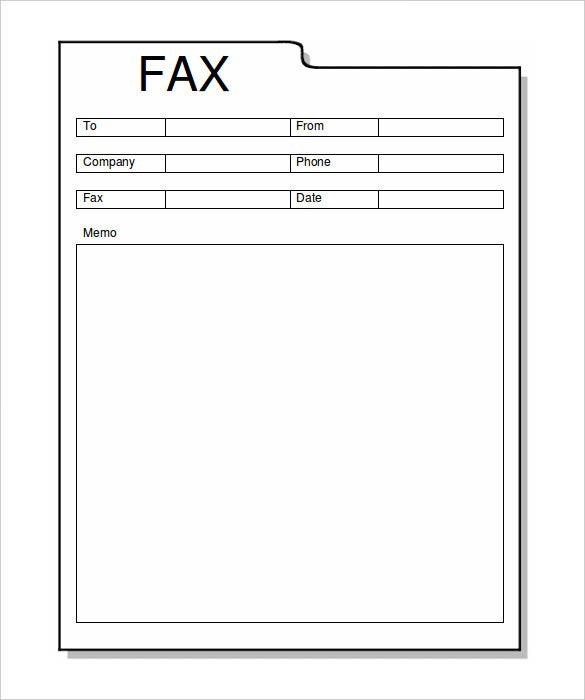 Simply hit “Download” and open the desired fax cover template in Microsoft Word format. 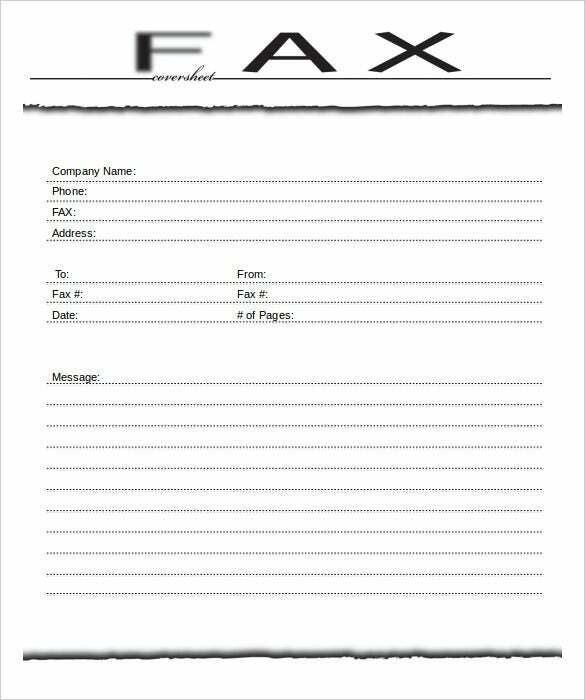 Proceed to customize the document by inserting the necessary details. 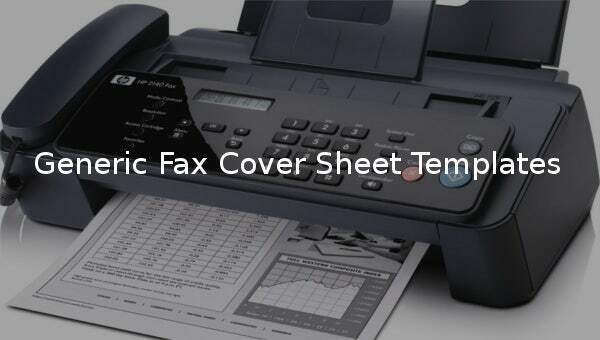 Avoid unnecessary inconveniences arising when sending a fax without a cover sheet. 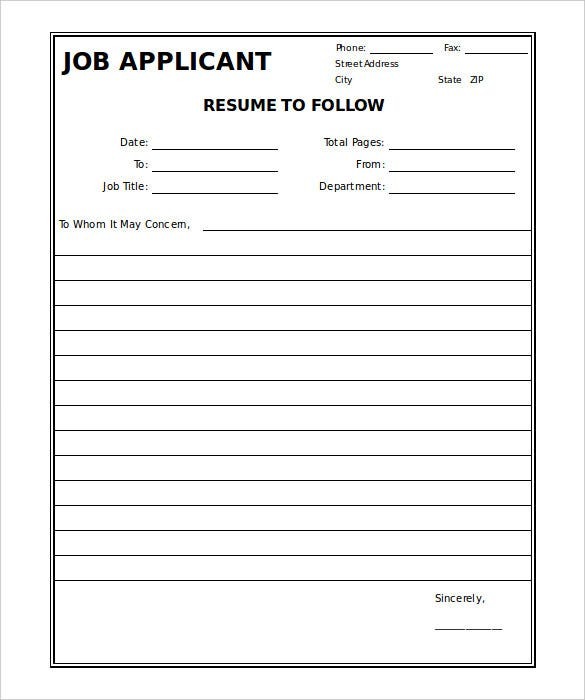 There is no need to bother your juniors. 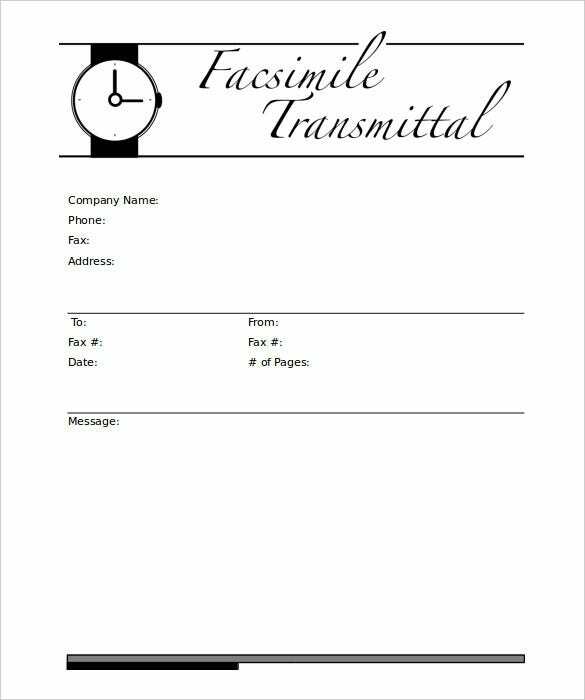 A few minutes of your time will save you a great deal of trouble.